Health care organizations are looking to ramp up their efforts to develop big data analytics solutions to tackle the logistics of value-based health care, a new survey from Deloitte Center for Health Solutions suggests. The survey found that 70 percent of health organizations have developed a roadmap for moving forward in a data-driven landscape, HealthITAnalytics reports. 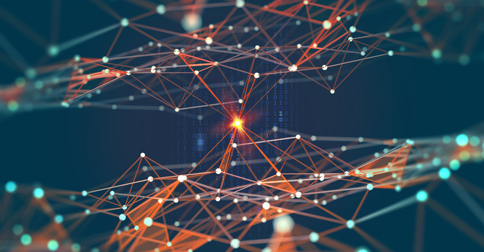 An overwhelming majority (88 percent) of providers reported having a branch dedicated to data analytics, and many in top leadership positions reported a strong belief that analytics will continue to play a key role in their organization’s future. “Analytics is a necessary capability to help shift to value-based payment models and can help health systems deliver higher quality of care while improving operations and lowering costs,” the survey’s authors said. To read more on HealthITAnalytics, click here.